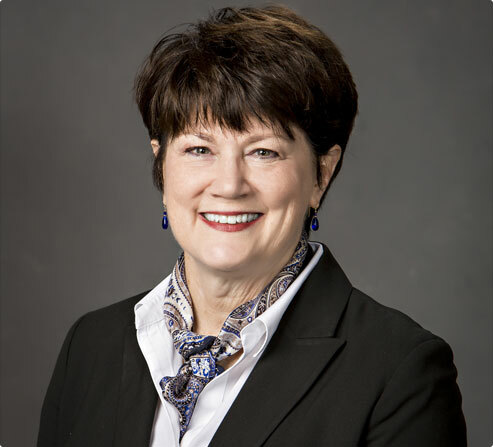 Susie helped form the Caring Community Foundation and has enjoyed a long career in healthcare administration, both with Community HealthCare System and in public health. Susie is a native of the area. She holds a Masters in Public Administration from Kansas State University and has experience in program development, communications and marketing.